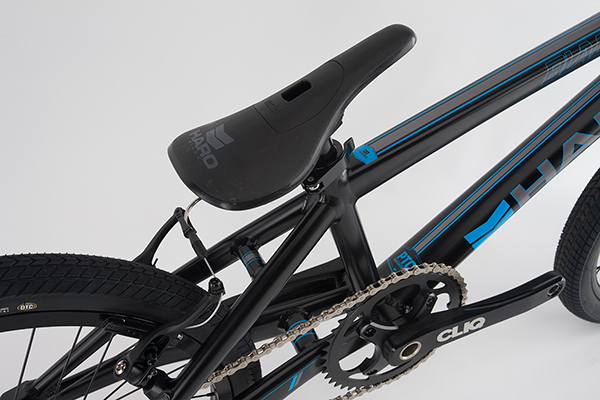 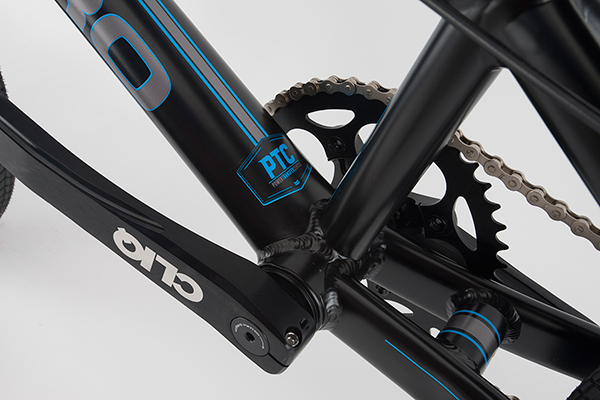 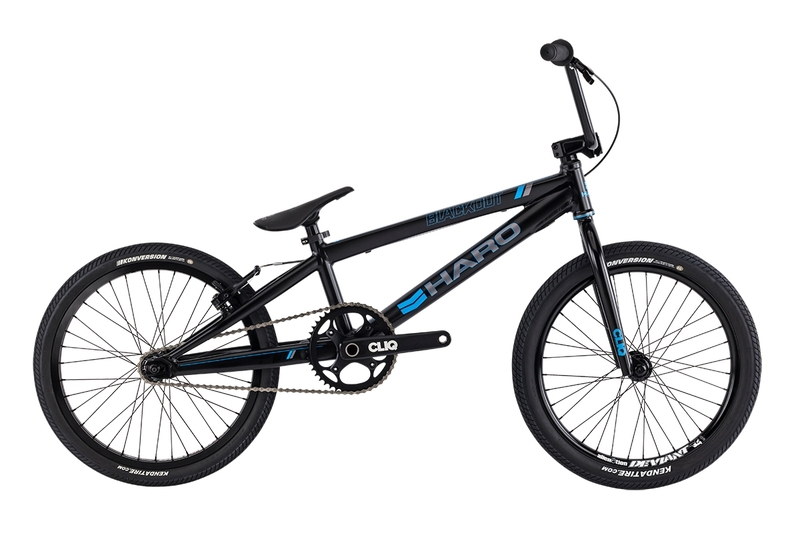 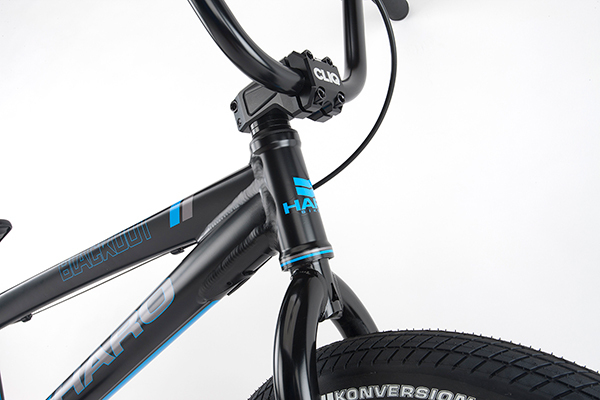 Haro 2015 Race LT BMX Bike-Pro XL-Signature Black. 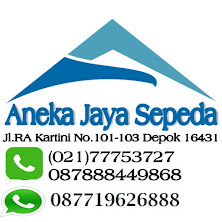 Harga Rp. 3.800.000.